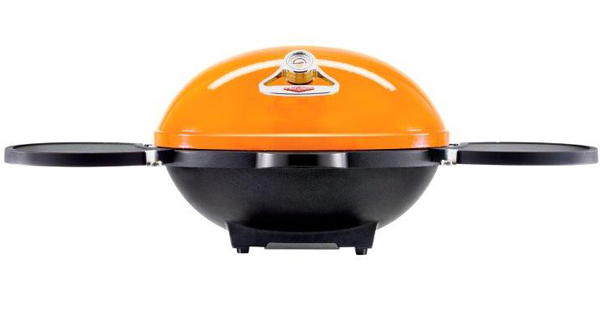 The BeefEater Solid Fuel BUGG is made with state of the art materials, ergonomic design and solid construction setting the standard for perfection and quality in solid fuel barbecues to deliver the ultimate taste, every time. Available in Amber and Graphite colour. Dimensions: Height (approx) 395mm (hood closed), Width (approx) 544mm (without side shelves), 1,088mm (with side shelves), Depth (approx) 580mm. Your favourite BBQ now with a Graphite finish.